Gaming isn't just a part of one's life, it is life. 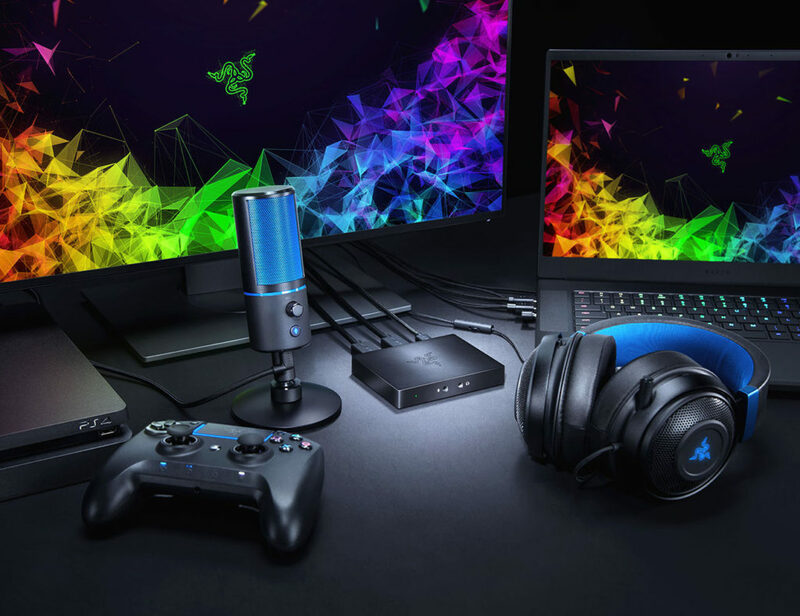 Razer elevates the gaming industry by offering lifestyle products and peripherals for all levels. 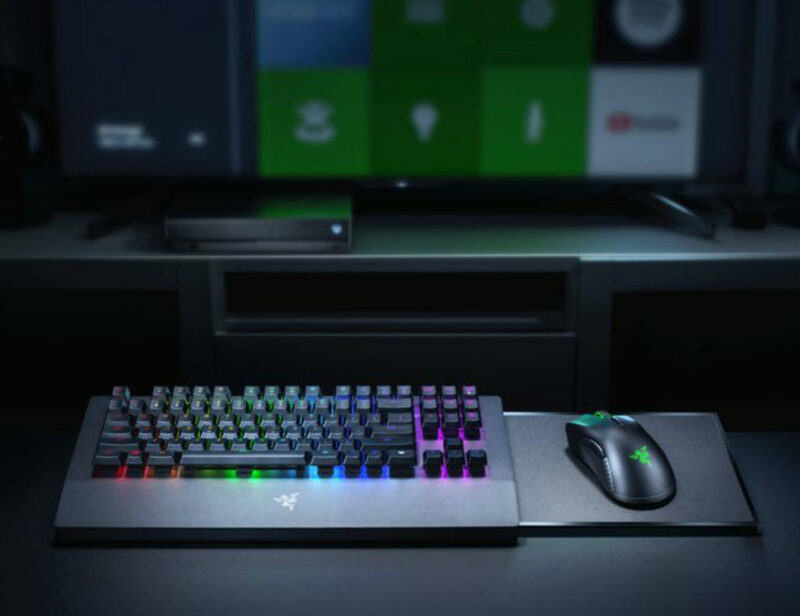 Their ecosystem includes the iconic all-black design often accompanied by the 16 million colors of Razer Chroma. 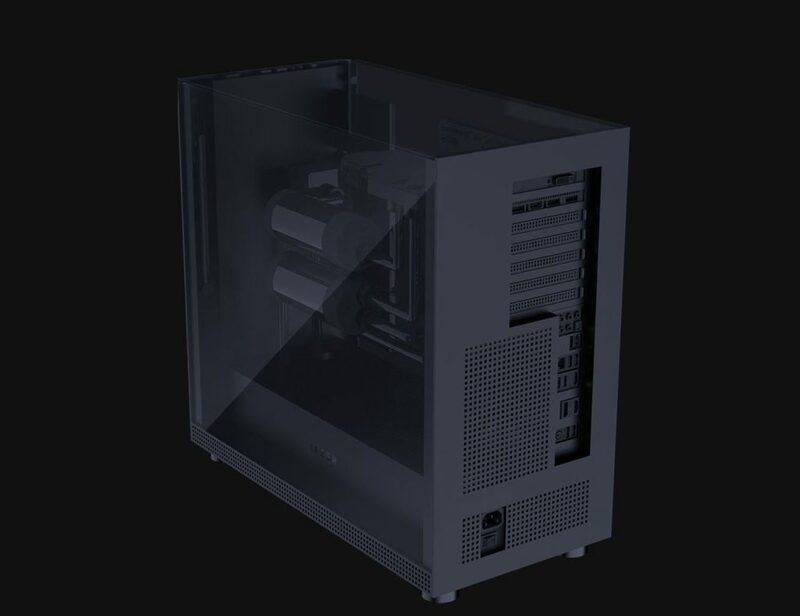 It accommodates extreme builds and luxury components. 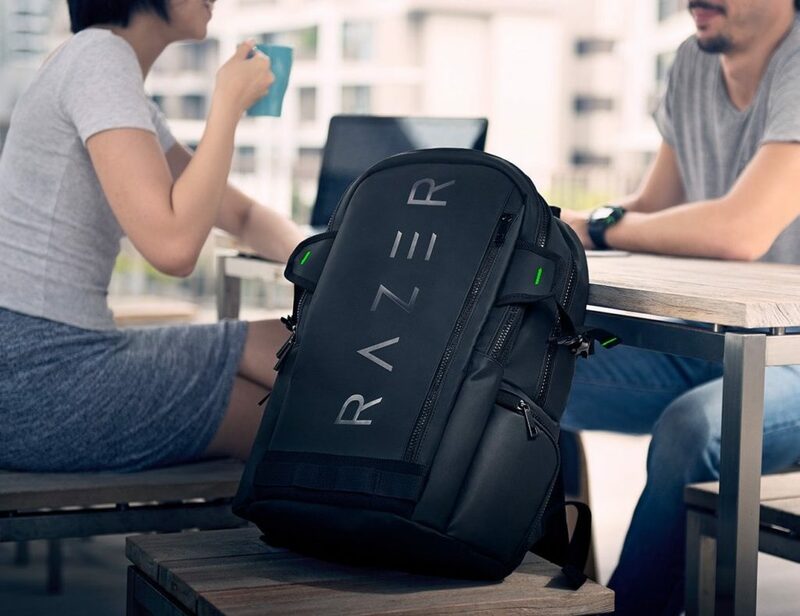 Confidently bring your gaming laptop out and about with the Razer Rogue Gaming Laptop Backpack. Made of high-quality materials, this pack provides an exterior that is both tear and water resistant. 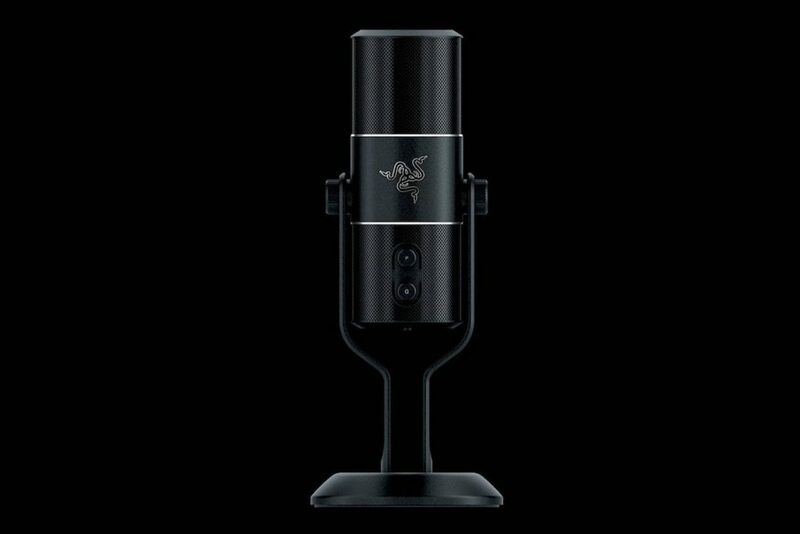 Featuring a minimalist design, the Razer Rogue Backpack is.. 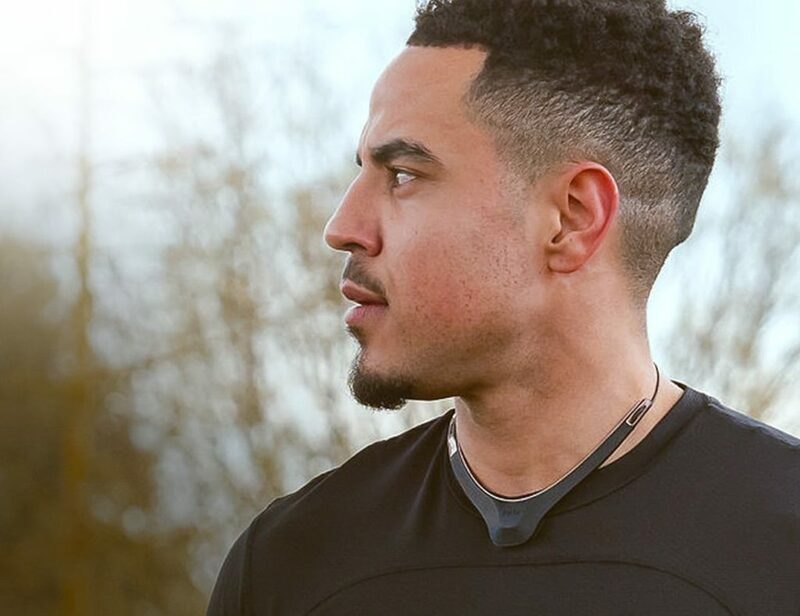 Enjoy greater control while playing your favorite games with the Razer Raiju Ultimate Wireless PS4 Gaming Controller. 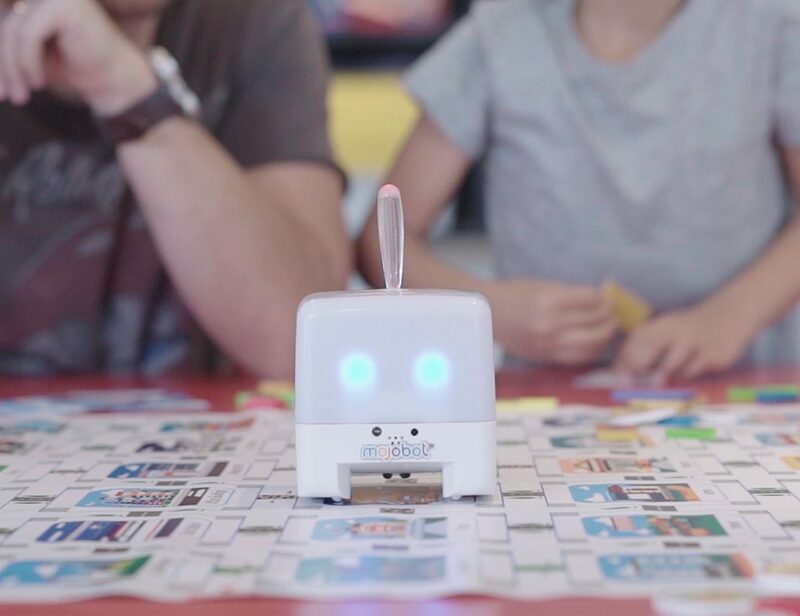 By using the mobile app, you can customize this gadget to your liking. 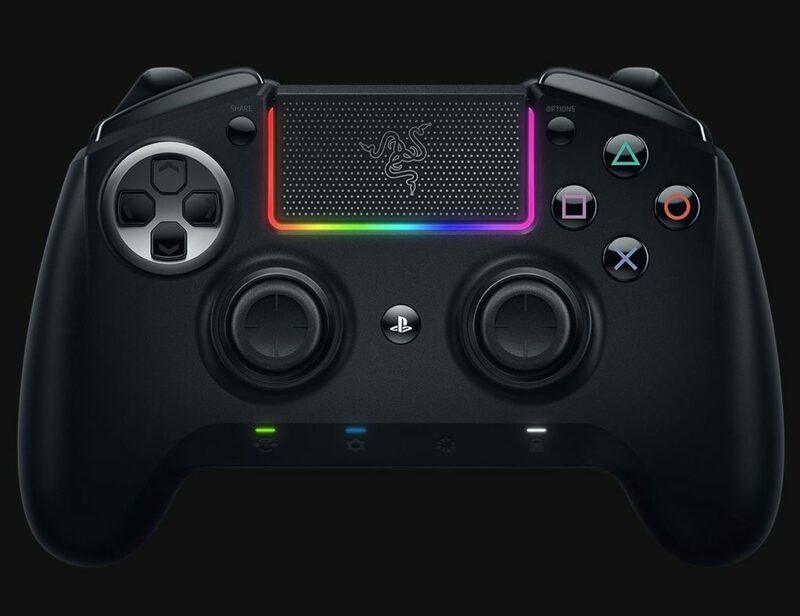 Offering complete control, the Razer Raiju Ultimate allows you to..